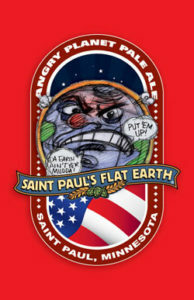 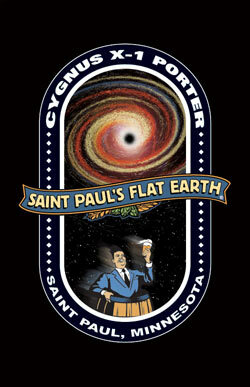 Angry Planet is made with organic American 2-row, Cara- mel 60 and Munich malts and Cascade hops. 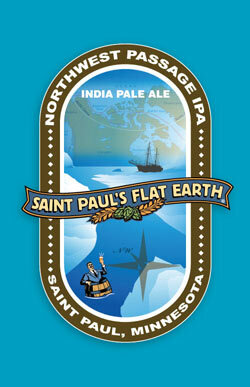 ... A nice flavorful punch of citrus hop is balanced by slight caramel sweetness and plays off on the hop bitterness. 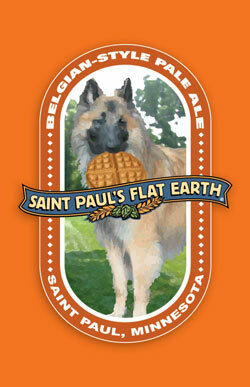 This is an organic pale ale.